– one of the most important contributions of eating aubergines to our health is the important role it plays in fighting diabetes. – making an eggplant-based diet has been recommended by The National Diabetes Education Program, Mayo Clinic, and American Diabetes Association to those with Type 2 diabetes. 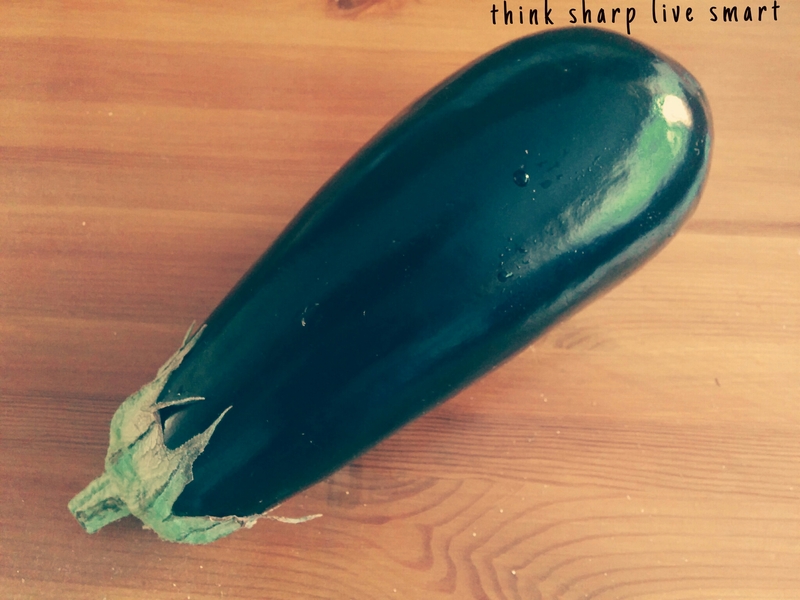 – the aubergine is high in fiber but with a low, soluble carbohydrate content. Because of this is regarded as a natural way of managing type 2 diabetes. Studies show that phenolic-enriched extracts from aubergines holds back enzymes and glucose absorption of the body. – the vitamins in eggplant consist primarily of vitamin A (in the form of beta-carotene), B vitamins, folate and vitamin C. Eggplant is also rich in minerals, boasting a large quantity of potassium, magnesium, calcium and phosphorous.